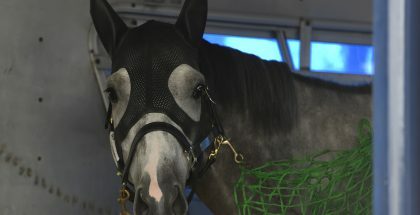 The Preakness Stakes, the second jewel of thoroughbred racing’s Triple Crown, will be run Saturday, May 19 — in its usual spot two weeks after the Kentucky Derby. 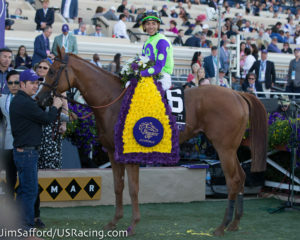 With the Derby winner and runner-up heading to Baltimore for the Preakness, plus a total of 14 other stakes races to be run at Pimlico on Friday and Saturday, including five graded stakes, this is the perfect time for handicappers to turn their attention to Pimlico. The 2018 Preakness could feature a 10-horse field led by undefeated Kentucky Derby winner Justify. This running of the Preakness is stacking-up as very unusual, in that most of the field will be made up of new shooters with very few also-rans from the Kentucky Derby taking another shot at Justify. 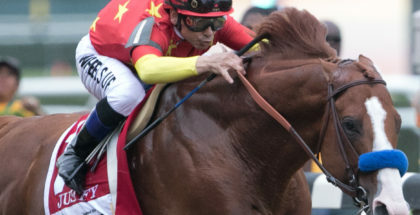 From the Derby, Justify’s only repeat challengers will be runner-up Good Magic, sixth-place finisher Bravazo and eighth-place finisher Lone Sailor. The rest of the Preakness field will be made up of non-Derby entrants, including Federico Tesio-winning local hope Diamond King, trained by John Servis, as well as Lexington Stakes third-place finisher Pony Up, trained by Todd Pletcher. Pat Day Mile fourth-place finisher Sporting Chance, trained by D. Wayne Lukas, and Arkansas Derby second- and fifth-place finishers Quip and Tenfold, trained by Rodolphe Brisset and Steve Asmussen, respectively, round out the field. 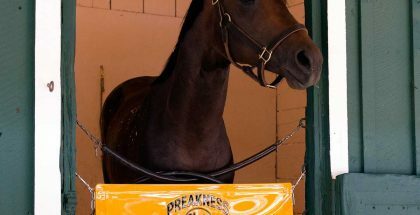 The Preakness Day card — with a total of 14 races beginning at 10:30 a.m. including a multitude of undercard stakes races — is annually one of the year’s best race cards. 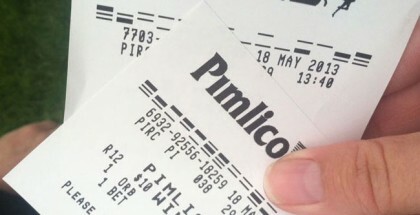 So, many horseplayers will be betting on Pimlico during the Preakness Friday-Saturday weekend, which contains all of the stakes races to be run during the entirety of the Pimlico meet. Friday, May 18 is Black-Eyed Susan/Pimlico Special Day with 14 races, including seven stakes, starting at 11:30 am eastern time.